2. It Is a ___________. 3. It Is a New ______________ and a New ___________. 4. There will be ___________ in the new heaven and earth. 5. 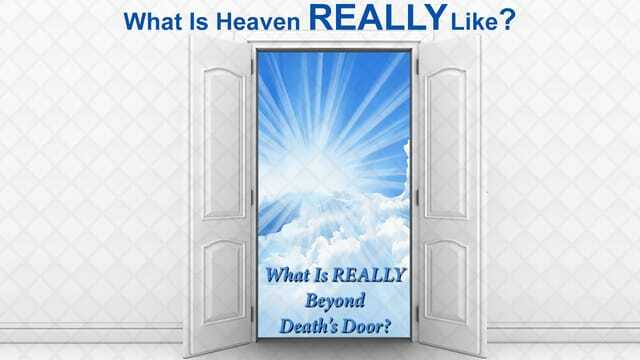 There will be people in Heaven ______ _______ _________.